Listing at least ten ideas for each turning point in a tale is tough digging. Still, brainstorming is a reliable practice for raising stakes and ensuring brilliant character development in a narrative. For example, your Act 2 or, as Campbell and Vogler* call it, the “Belly of the Beast” section, is packed with energy. It’s filled with trials and learning for your protagonist and allies. I see a lot of good writers rushing into writing a first, not bad, but somewhat obvious idea, when they might have found a great one by digging deeper. Quick plotting shows. An Act 2 succeeds when authors dig deep for ideas. That shows, too, and keeps us all turning pages. When writers take time for this sort of intense planning, stories grow in strength and originality. Your career is right on track. I hope you’ll have another brilliant week in your writing career. 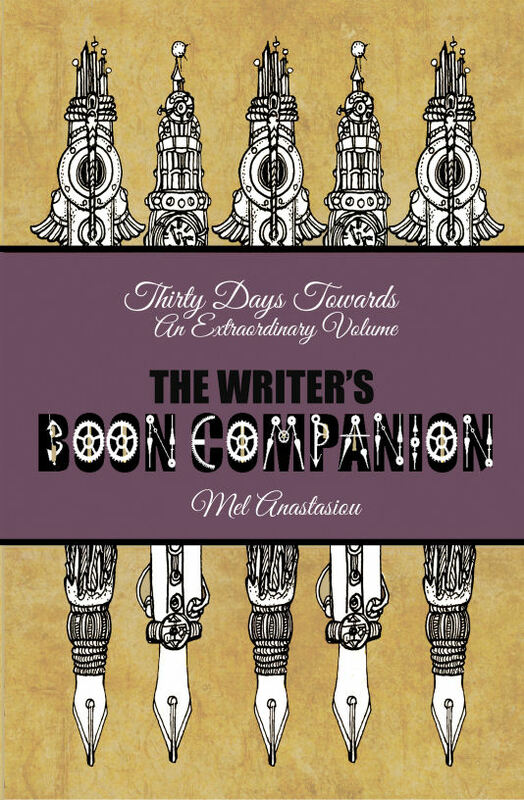 If you enjoy reading Mel Anastasiou’s writing tips, get her pocket-sized writing guide, The Writer’s Boon Companion: Thirty Days Towards an Extraordinary Volume. * Christopher Vogler. 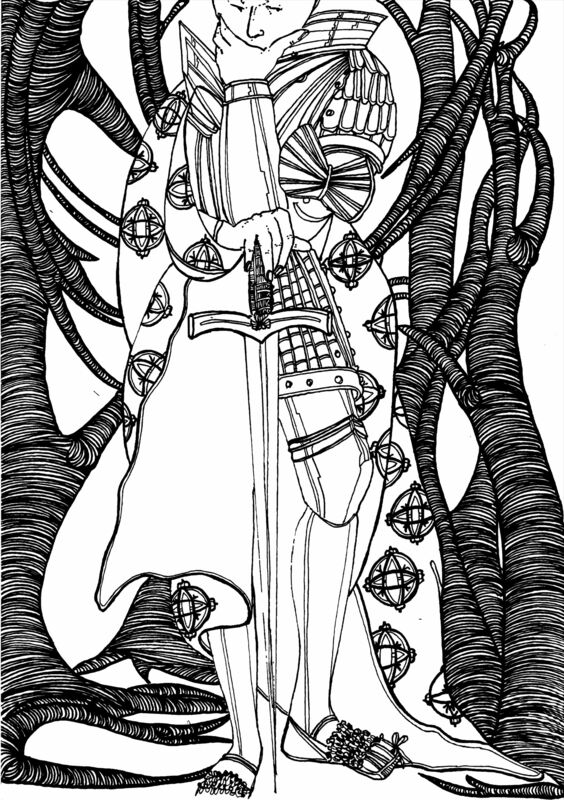 The Writer’s Journey: Mythic Structure for Writers. Third Edition. Michael Weise Productions, Studio City Ca, 2007.